Are you considering a Disney Dream Cruise? If so, you might be curious as far as which cabin will best suit your needs. The truth is there are numerous cabins to choose from, all designed to make your stay a comfortable one. 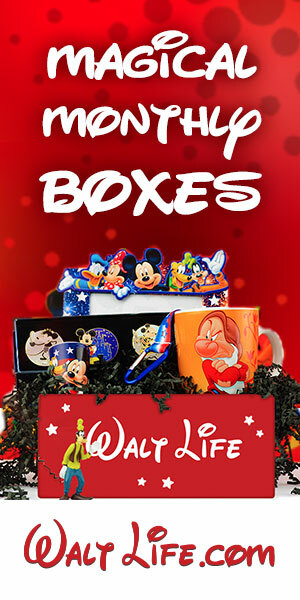 Here is the next installment in my Disney Dream Cruise line tips series! So how do you decide? Take a look below at some helpful tips on how to decide on the perfect cabin for your Disney Cruise. This way, you can enjoy a restful night’s sleep after a long day of Disney inspired adventure! Cabins range in price with your inside, windowless cabins costing the least amount and your suites with full deck costing the most. Consider your budget and be realistic about what you are able to afford. This can help you narrow down your choices and make a decision easier. You can also think about what certain amenities are worth to you. If it is worth it to spend a little more so you can have a veranda to sit on at night, or if it is worth it to spend less so you can have funds for island excursions, by all means, consider these options. We wanted a connecting door and balcony to my sister’s cabin so we opted for the balcony staterooms. It was perfect! 2. Think about the amount of time you will spend in your room. Be realistic about how much time you will be spending in your room. If you turn in early you will no doubt want something roomier. If you know you will be returning to your room for an afternoon nap, or just to relax on the veranda, you should consider a larger space. Think about how much time you wish to be in the room when choosing your space. 3. Consider any health issues or restrictions. Does anyone in your party need more room or special accommodations due to health issues? Disney does have handicap accessible rooms reserved just for you. Should you not require or qualify for a handicap room, a larger room that is easy to move through may be more ideal. 4. Is motion sickness an issue? If you or anyone in your party gets motion sickness, and inside cabin may not be for you. Opt for a cabin that has a veranda where you can walk out and get fresh air as needed. Having the window and light coming in may help with motion sickness as well. Pea’s motion sickness was another reason why we chose an open cabin with the verandah. 5. Younger children will love the magic porthole. If you are traveling with toddlers or little kids, a magic porthole room may be for you. 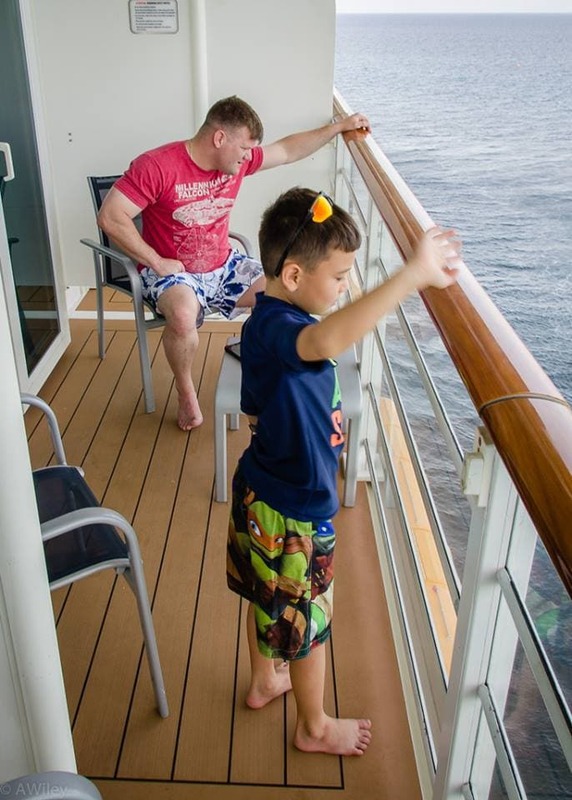 This way you don’t have the dangers of a veranda, and your child can instead enjoy the magic porthole which makes them feel like they are looking outside. Plus, some of their favorite animated friends will be popping in to say hi! 6. How many are you traveling with? A couple or family of three may be fine in a smaller, inside the cabin. If you have four or more, you will want a larger suite with the fold down bunk beds. This allows everyone to have their own comfortable bed and really stretch out. The bunk beds were perfect for our family of four and the kids loved having their own magical spaces! 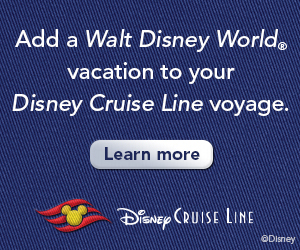 Are you ready to book your Disney Cruise? 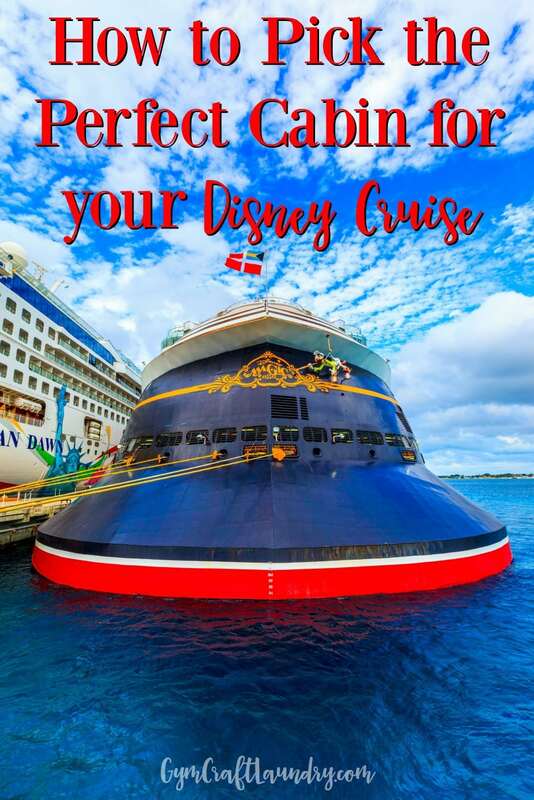 Keep these tips in mind for choosing the perfect Disney Cruise cabin so you can be sure you get a room that is safe, comfortable, and within your budget. Don’t forget to read what I regret about our Disney Cruise and 10 Unexpected Things You Should Pack for Your Disney Cruise!